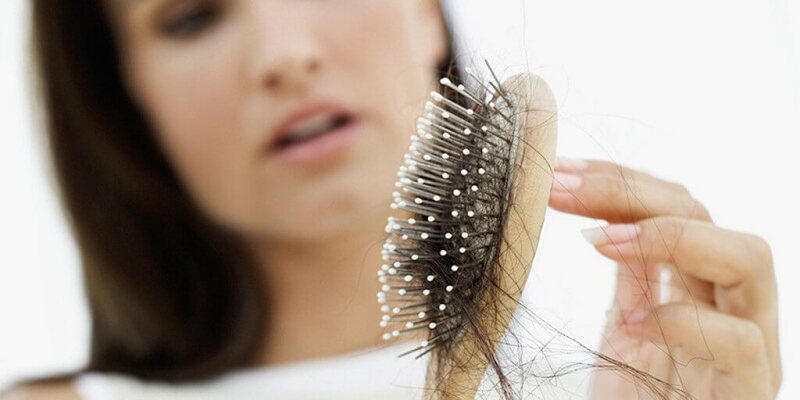 According to Health.com, there are a lot of things that can cause thinning hair. Most people think of hair loss as a problem faced by men, but women can certainly lose their hair, as well. Unlike men, who may develop a bald spot that gets larger or start seeing their hairline recede, women generally find that the part in their hair starts to become wider. They may also see the hair all over their head thin out more and more as they age. Some of this can be related to menopause, but there are other genetic and environmental components that can play a role, as well. What Can Be Done for Hair Loss in Women? • seeing a naturopath in order to explore natural treatments for hair loss. In some cases, women will benefit from one or more of these options, but they may not work well for every woman who has thinning hair. For severe hair loss in women where regrowth does not appear possible, a hair transplant may be the right choice. It can be the best treatment for thinning hair in women, even though it is more commonly discussed for men. Not a lot of women explore the possibility of transplanted hair, and many may not even realize it is an option for them. However, by working with the right doctor a woman can examine all of her options and select the one that will provide the result she is looking for based on her needs and budget. That may be a hair transplant, or may be another type of treatment that will be effective for her. If you are ready to discuss a hair transplant, or work with a professional to find the best treatment for thinning hair in women so you can choose the right option for your needs, get in touch with Metropolitan Vein and Aesthetic Center today, at 1-914-295-2202.